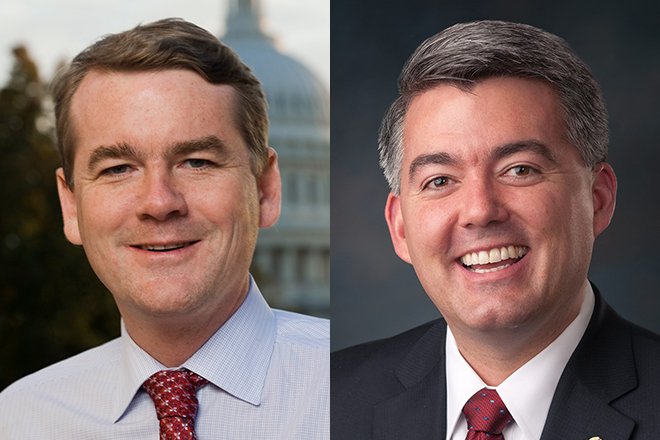 Senator Cory Gardner (R-CO), Senator Michael Bennet (D-CO), and Congressman Ken Buck (CO-4) today introduced the Amache Study Act, legislation that would direct the Department of Interior to conduct a special resource study at Amache, a former Japanese American relocation center in Granada, Colorado. The purpose of the study is to assess the historical significance of Amache and determine the feasibility of Amache becoming part of the National Park System. Currently, Amache is a National Historic Site. 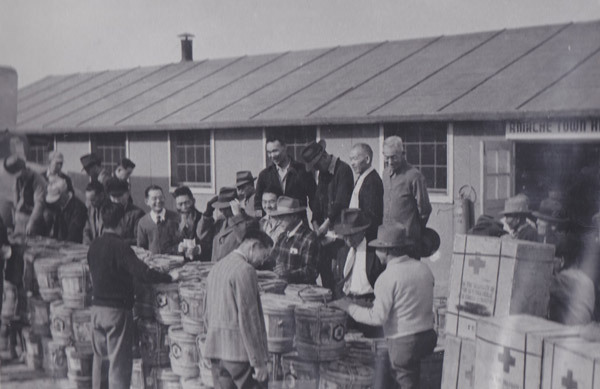 During World War II, about 10,000 Japanese Americans passed through Amache and over 7,000 called Amache home. According to the National Park Service, "the cemetery, a reservoir, a water well and tank, the road network, concrete foundations, watch towers, the military police compound, and trees planted by the internees still remain." "When I visited Amache last summer, it served as a stark reminder of a dark moment in our country's history," said Gardner. "It's important we remember the grave injustice that was committed against Japanese Americans during World War II so that we never repeat our mistakes from the past. I'm introducing the Amache Study Act with Senator Bennet and Congressman Buck so we can begin the process of recognizing Amache as a part of the National Park System and ensure the site is preserved for future generations." 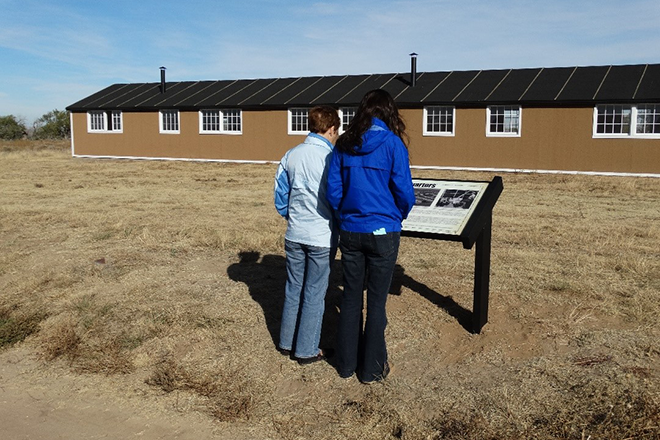 "The incarceration of Japanese Americans is a shameful part of our heritage," Bennet said. "Amache serves as a reminder of that heritage, and as a reminder that progress is not inevitable. Former Colorado Governor Ralph Carr spoke out against camps like Amache--and lost his political career as a result. Preserving Amache will teach future generations that we cannot ignore what is wrong in the present and continue Governor Carr's legacy of standing up to injustice." 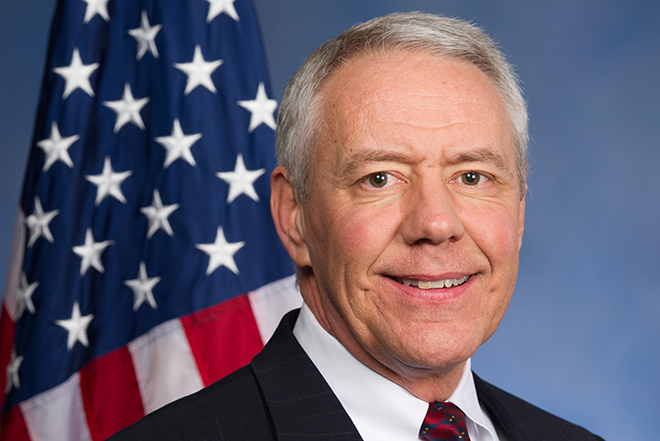 "America is better today because we've learned from the lessons of our past," Congressman Ken Buck stated. "Camp Amache is one of those hard lessons that needs to be preserved, for the people of Eastern Colorado and the rest of our nation." Gardner will be traveling to Amache this Saturday, to participate in the Annual Amache Pilgrimage.